As winter approaches, families in Georgia will be facing the prospect of high energy bills to warm their homes. Many low-income families living in energy inefficient homes may find themselves forced to choose between buying groceries and keeping the heat on. Some families will likely turn to high risk loans to pay their energy bills, while others may put their own health at risk by cutting back on necessary heating. To help struggling families burdened with high energy bills, Georgia Watch and partners hosted an Energy Equity Forum on October 7, 2017 at the Southwest Georgia Regional Commission in Camilla, Georgia. 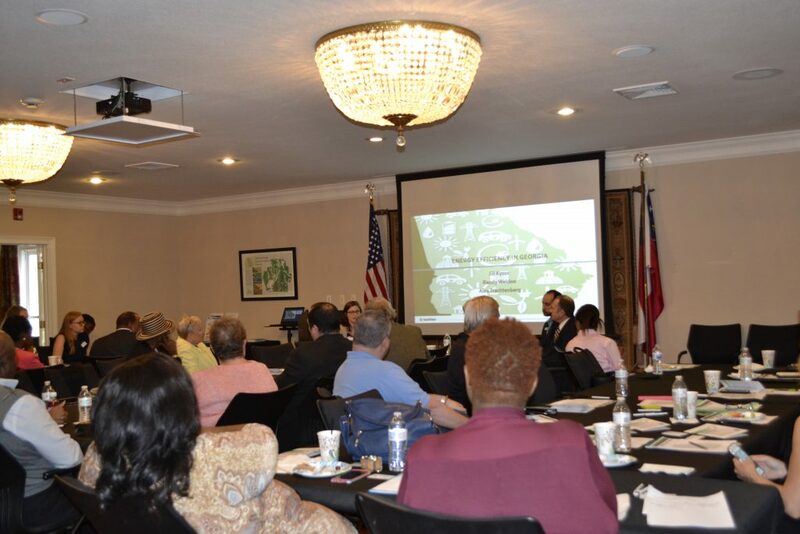 The half-day forum drew a full house of over 40 participants, from a wide range of backgrounds, and sparked a robust conversation about energy equity and access in Southwest Georgia. Participants included leaders from local utilities and Georgia Power, community action agency advocates from the region, community leaders, residents of Camilla and Albany, as well as consumer and clean energy advocates from Atlanta and outside the state. Participants learned about energy efficiency benefits for low income households, such as the Georgia Low Income Home Energy Assistance Program (LIHEAP) and Weatherization Assistance Program (WAP) , and Georgia Power’s Energy Assessment & Solutions Program . An afternoon panel explored opportunities in Southwest Georgia to access solar energy. Are you planning to buy a car or a house but want to know how to best protect yourself financially? Are you interested in learning how to avoid scams and identity theft? If you would like to learn more about how to take control of your finances and protect yourself from financial harm, please join us for this free Military Consumer Protection Webinar! In collaboration with key stakeholders, Georgia Watch has developed a Georgia Military Consumer Guide for military personnel and their families in Georgia. 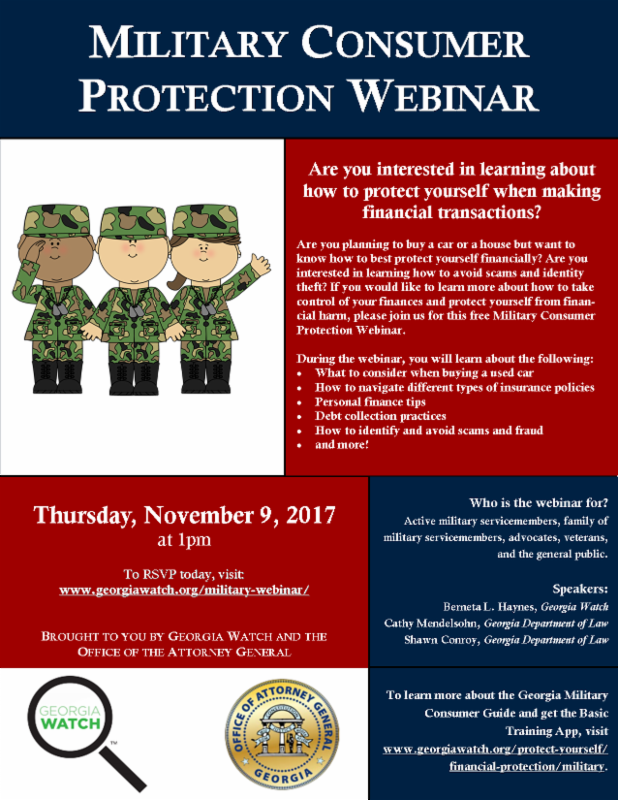 Building upon the guide, Georgia Watch and the Office of the Attorney General are hosting this webinar for all interested servicemembers and advocates. Register today ! On October 20, Georgia Watch's Senior Director of Public Policy & Advocacy, Beth Stephens, shared her expertise on Congressional attempts to change the structure of the Medicaid program and efforts in Georgia to close the coverage gap with attendees at the Advanced Health Care Law continuing legal education program hosted by the State Bar of Georgia's Health Law Section. Other panelists included Blake Fulenwider, Chief of Medical Assistance Plans for the Georgia Department of Community Health and Jason O'Rouke, Vice President of Public Policy & Federal Affairs for the Georgia Chamber of Commerce. The panel was moderated by Keri Conley, Associate General Counsel for the Georgia Hospital Association. On October 17, Georgia Watch's Manager of Education and Empowerment, Trey Cason, attended the 2017 Military Family Caucus Summit, hosted by Rep. Sanford Bishop and Cathy McMorris Rodgers at the National Infantry Museum at Ft. Benning. 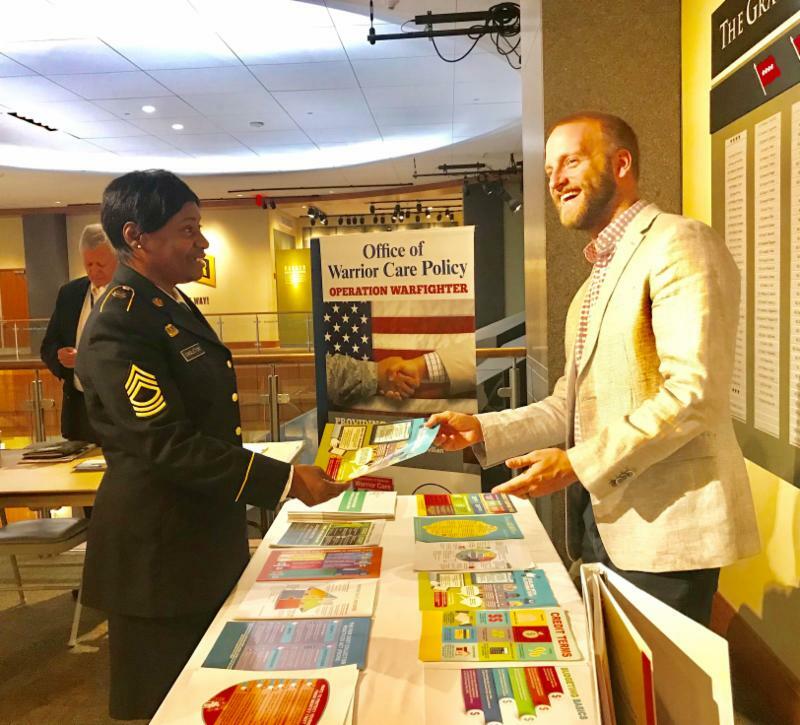 We were honored to have the opportunity to discuss consumer issues and provide resources, such as our Georgia Military Consumer Protection Guide and Georgia Consumer Guide for Medical Bills and Debt , to servicemembers at the event. 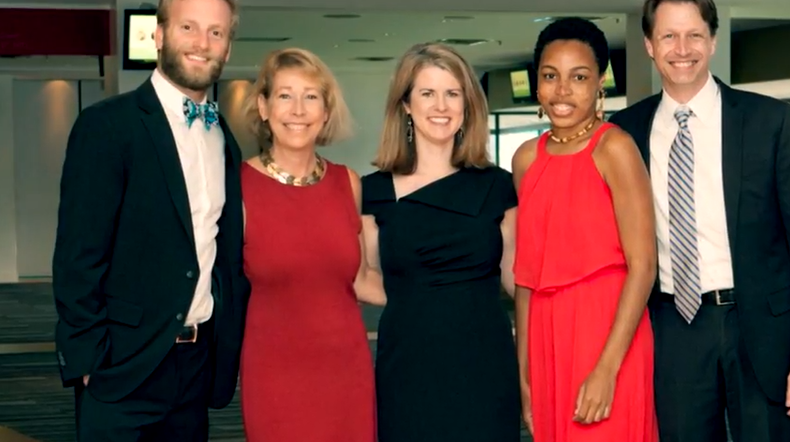 We would like to thank everyone who joined us on October 7th to celebrate the 2017 Consumer Champions and our 15th Anniversary. 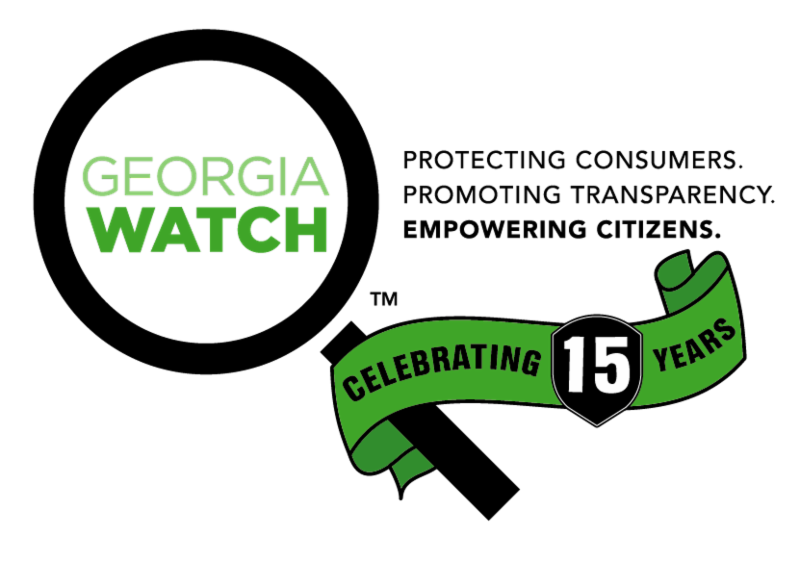 Watch the video here to see how Georgia Watch has worked to protect and empower Georgia consumers for 15 years! What's next for Affordable Care Act for those in Georgia who rely on exchanges?